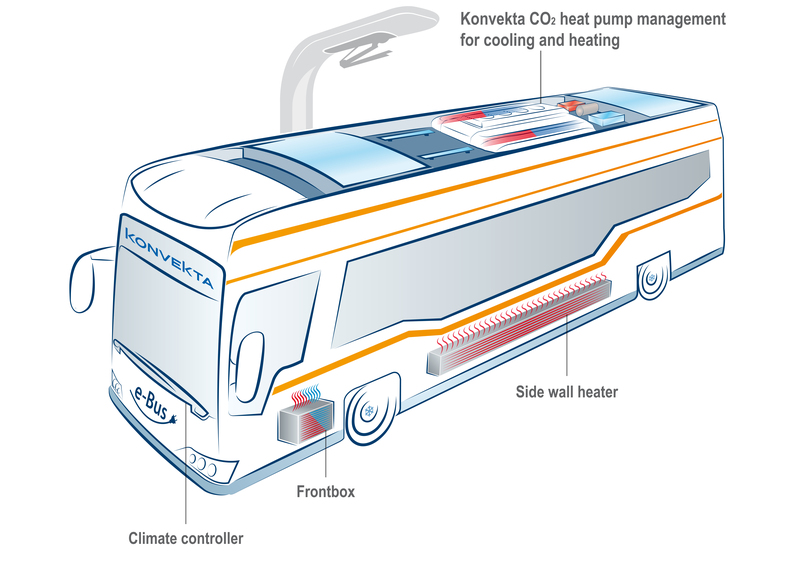 Konvekta AG is a global operating manufacturer of innovative and pioneering climate systems for buses and rail vehicles. 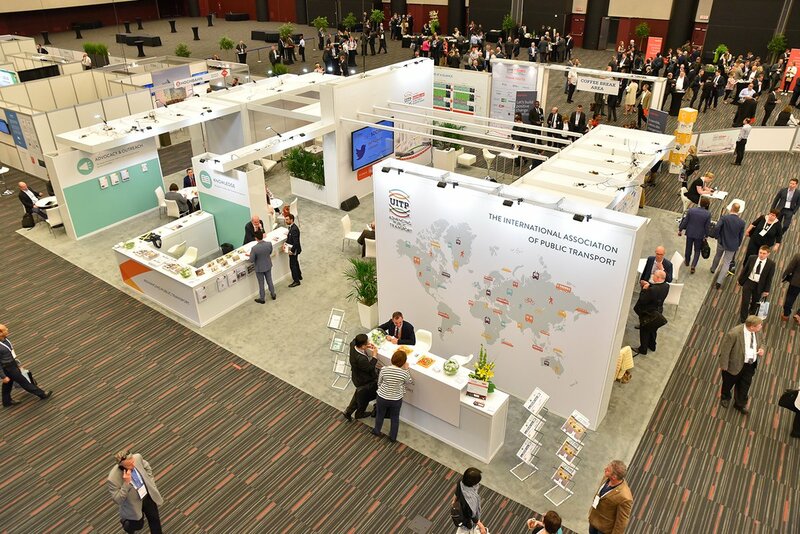 Konvekta discovered CO2 as refrigerant for air conditioning units in commercial vehicles and simultaneously invented the first mobile a/c system operating with CO2. The german family owned company Konvekta represents more than 60 years of experience. Konvekta air conditioning units provide the necessary individuality and flexibility thanks to the high grade of in-house production. The Konvekta CO2 Heat Pump Management 2.0 is the most energy-saving and environmentally friendly solution for heating and cooling all areas in an electric vehicle. In the last 2 years the system has reached series-production readiness. The system works highly efficient: to reach 100% heat the heat pump needs at the best only ¼ power from the battery. The rest of the energy the system gets for free from the environment. Thus up to 75% of the normally needed energy is saved.